Expenditure in Ghana towards healthcare resources has increased in the last two decades to improve public health. Much still needs to be done. Public health is an ongoing process and continuous improvement is an ongoing goal. The numerous and serious healthcare problems are due to poor health infrastructure, inadequate education, hygiene and sanitation as well as extreme poverty and hunger. Ministry of Healthand Ghana Health Services have considered healthcare as a critical sector affecting Ghanaian economy. 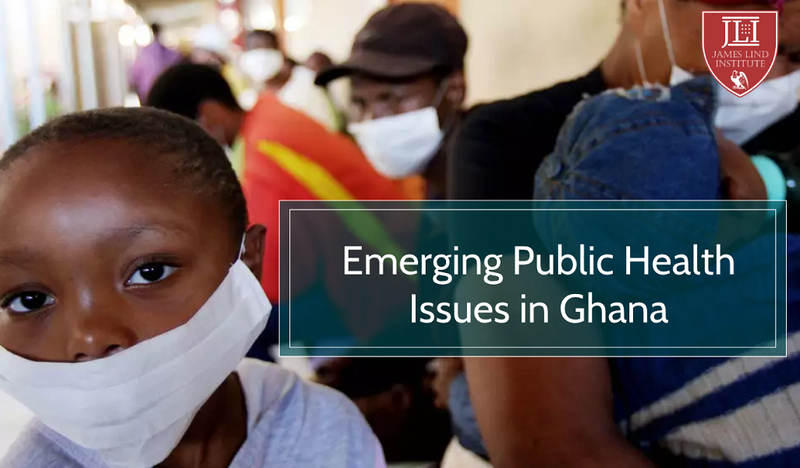 The Government’s vision is to obtain a healthy population and contribute to the universal health coverage thereby improving Ghanaian health status.